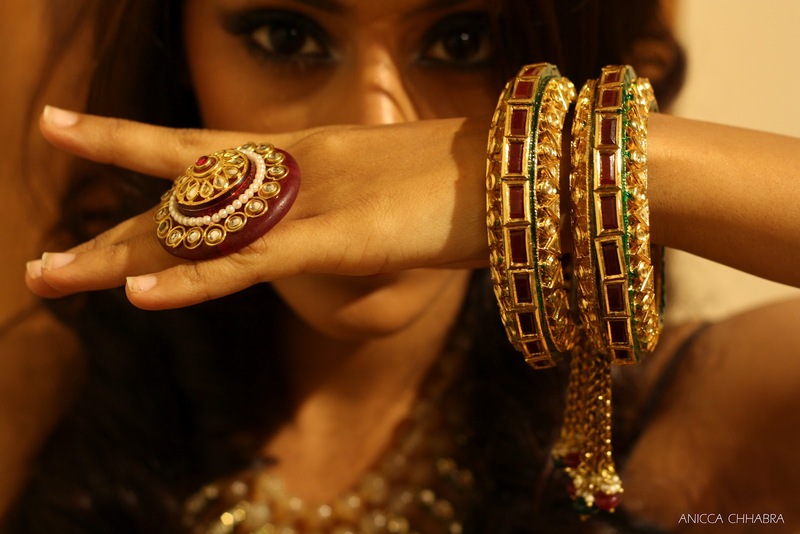 JUST JEWELLERY: The Rajasthani Mash up! If you're reading this then we bet you have come to realize that our Just Jewellery blog is something to watch out for. Our very first blog shoot was deeply inspired by the Rajasthani Culture-the colors ,the jewellery and the turban! Just Jewellery has a little bit of something for everybody. We are breaking the monotony of gold and bringing back lots of colorful jewellery that will make you drool and tempt you to splurge in. Our jewellery in itself makes a statement over shadowing the rest and making you stand out from all. Team our jewellery with absolutely anything and it instantly perks up your look-We swear! So sit back and enjoy our creativity put together and do give us your feed back in the comment box below or you could hop on to our Facebook and 'Like' us for more updates or follow us on Twitter. Till then stay tuned for our next post..
DROP IN A SWEET MESSAGE! To know more about us 'Like' us on Facebook (facebook.com/justjewellery.co) We promise its fun!